Why 3D Rendering is the need of the hour for Interior Design industry? 3D rendering helps in visualizing the interior of the home, keeping in mind the taste and preferences of the client. 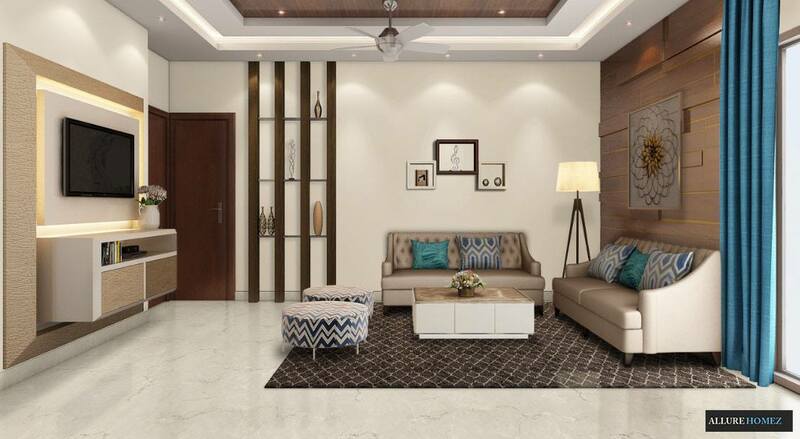 It gives realistic touch to the client’s dreams by letting them know in advance, how their home will look like after getting the renovation done. 3D Renders not only act as an advantage for the client but also, for the architects and interior designers too. With the introduction of the 3D renderings, for both commercial as well as residential purposes, the job of the architects and interior designers have become quite easy. It helps them in showcasing their creative designs to the client in the best realistic way. A descriptive set of interior renderings are very important for not only explaining the materiality, light, and color of a space, but also – proving the advantages of the design in a way that creates a trusting relationship between client and designer. 3D technology can also be used for visualizing the exterior of the buildings. The interior design structures are made to come alive while focusing on each and every minute details of a home, thereby making it look so real. 3D rendering is an advanced technology following 2D drawings, as it makes conventional 2D working drawings easy to understand. By showcasing 3D concepts in advance, it creates a scope for further changes as designs are not permanent in nature. Before the actual construction work begins, it is very essential to get all the points clear in a best possible manner. By designing the concepts in 3D software, designers get an exact idea of the workable space and also, help in an arrangement of lights and furniture. Thus, this new technology has made life easier for many people, by putting the creativity in a best practical way.